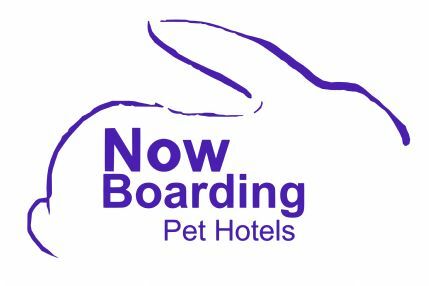 Now Boarding Chingford is run by pet enthusiasts, Louise and Richard Carter. We have a number of custom built hutches for both single and multiple occupancy, within a large heated and air conditioned building. The hotel is kept at a constant temperature to ensure a comfortable and safe stay for all of our guests. Claw clipping is also available. Cannot recommend this pet hotel too highly its amazing! Clean and cozy and all the guests are well cared for by the owners Louise and Richard the building looks inviting enough for human holidays let alone our small friends. We are open 7 days a week. Please contact us to make an appointment to view or book your pets in.